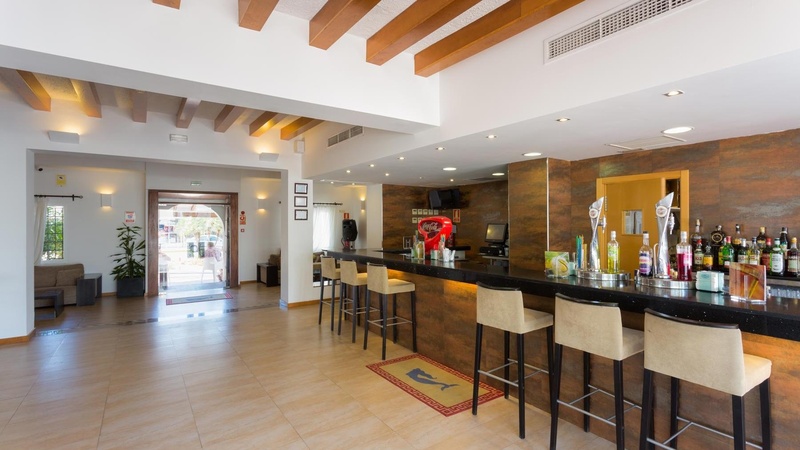 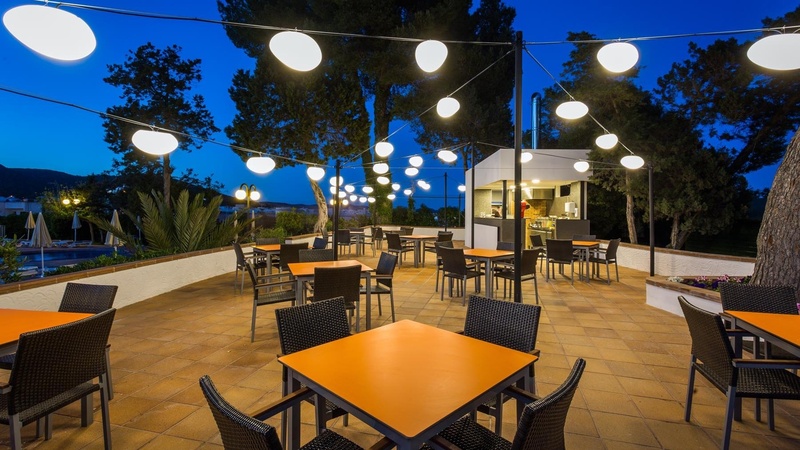 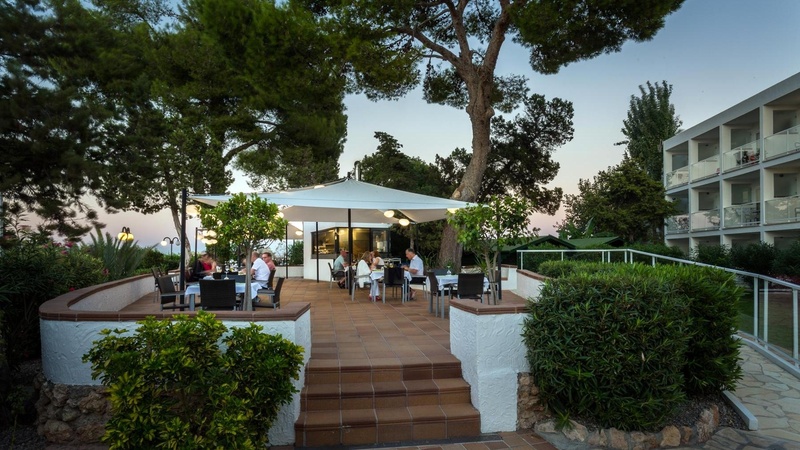 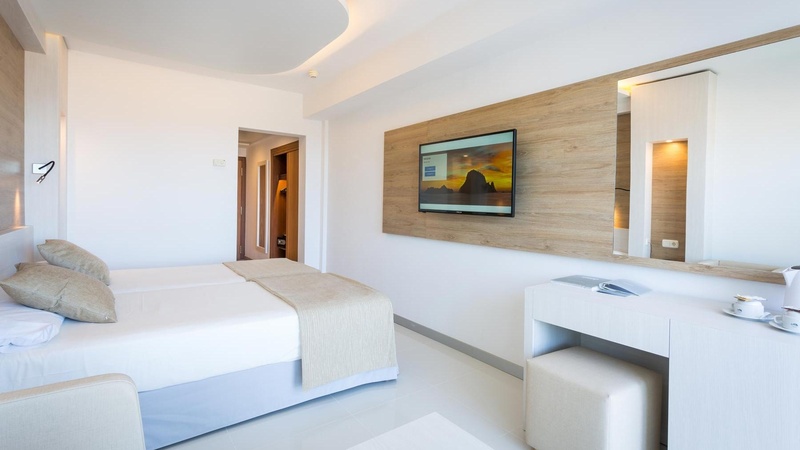 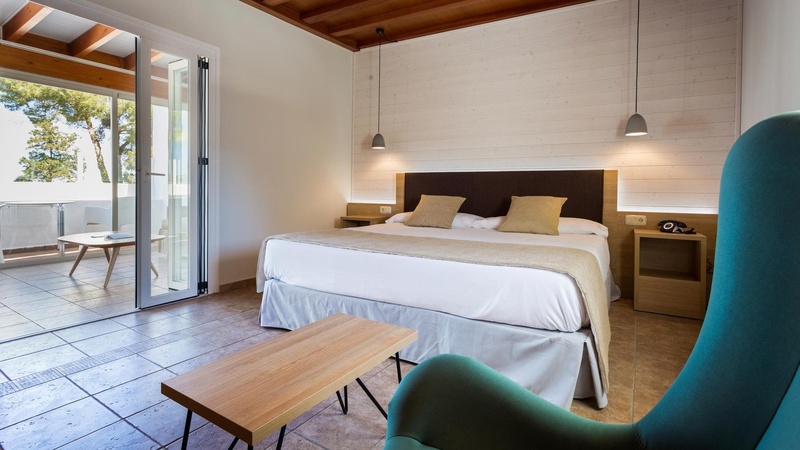 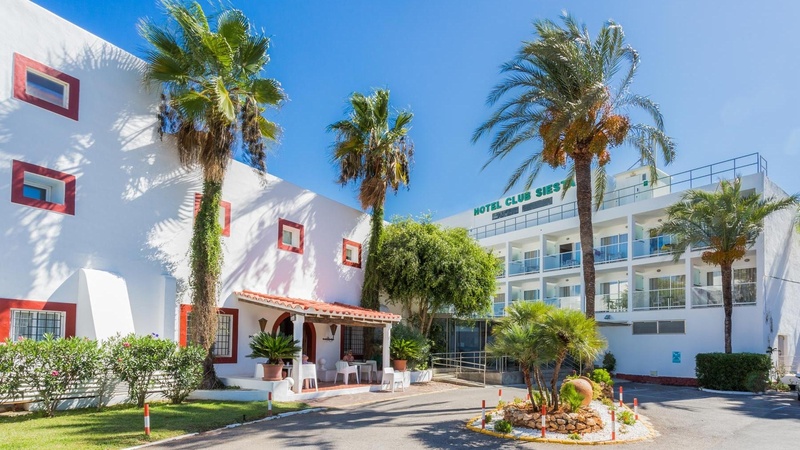 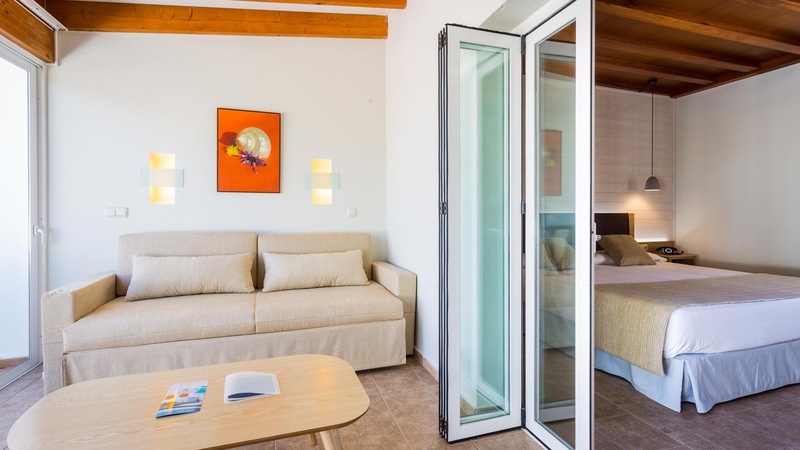 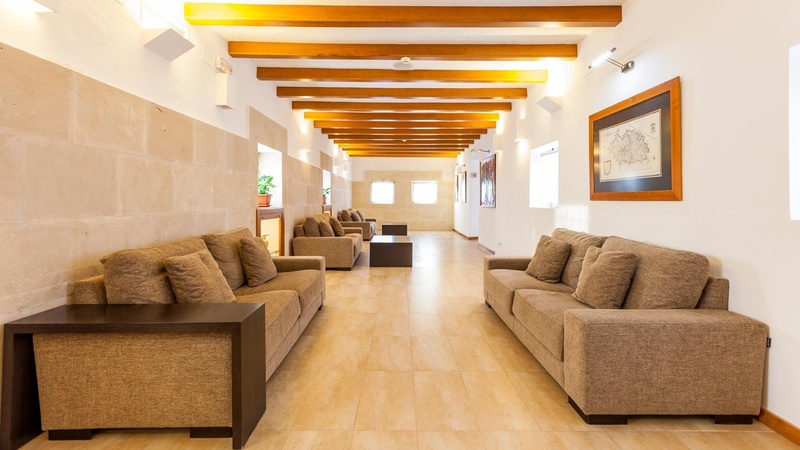 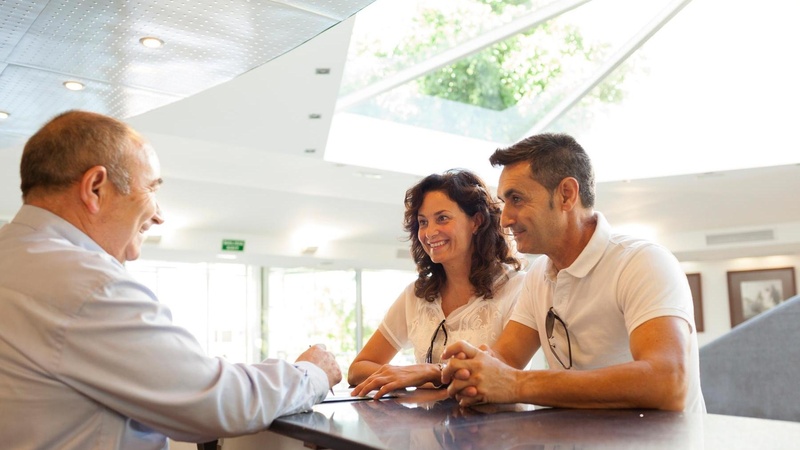 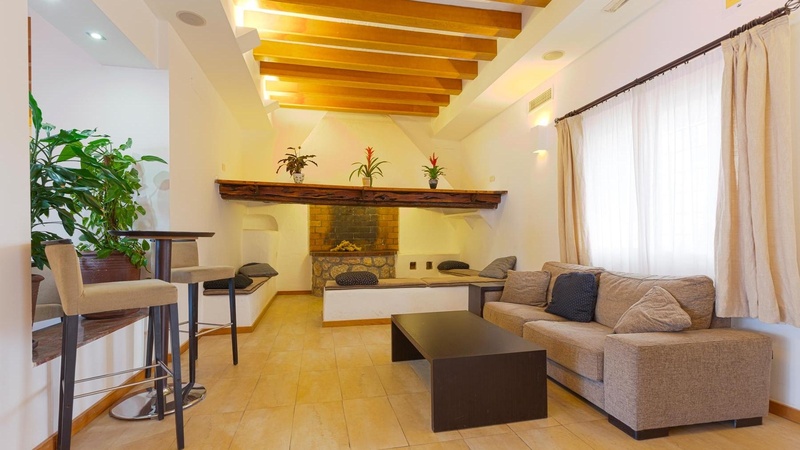 ​The small welcoming Sirenis Hotel Club Siesta (official registration number H-PM1981) is well known for its informal and friendly atmosphere. 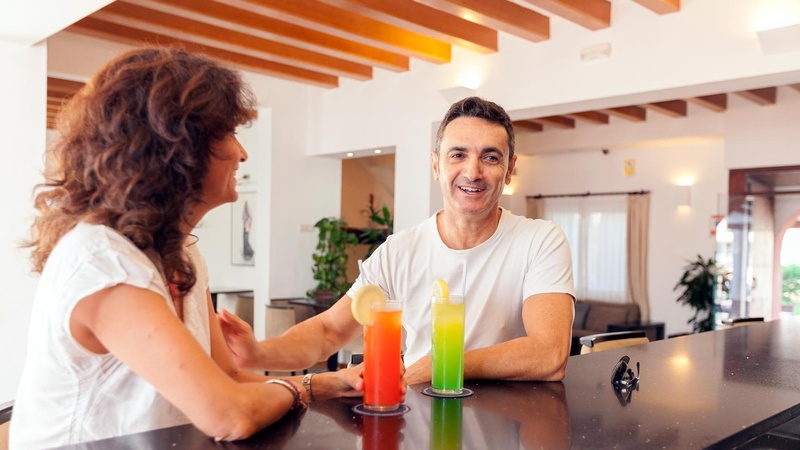 Let the hotel’s charm seduce you and just relax and enjoy your holiday, whether you are on your own, are a couple or a family. 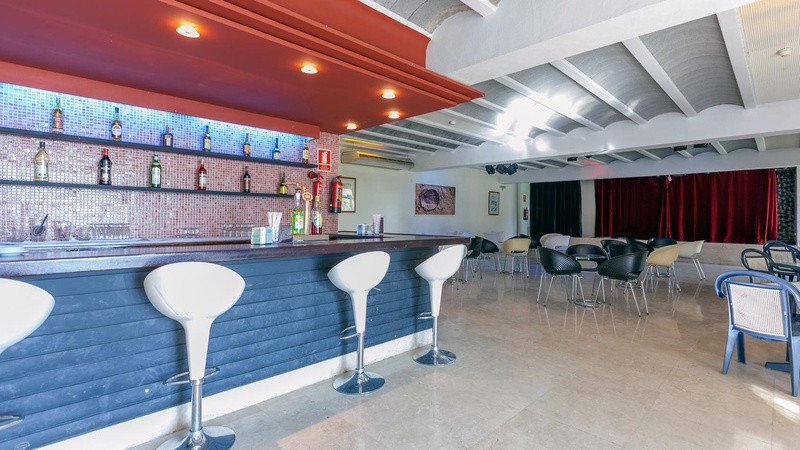 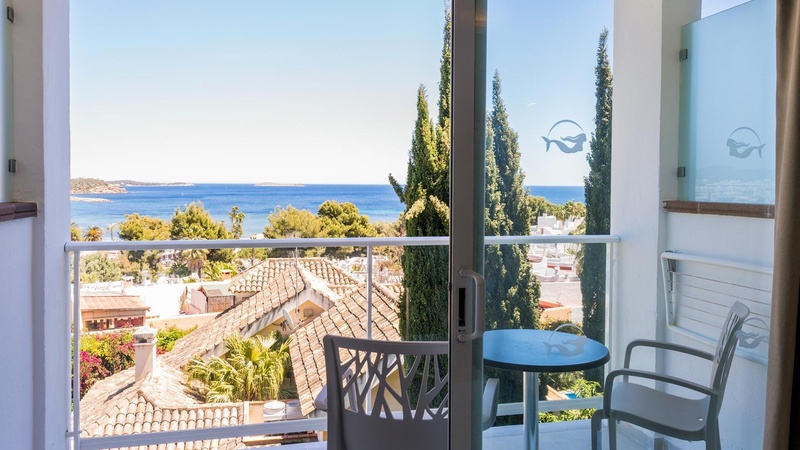 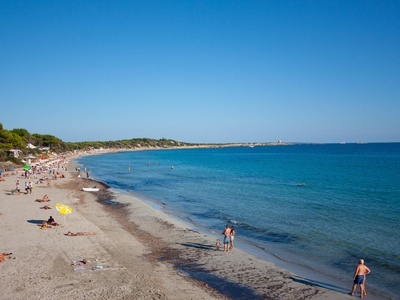 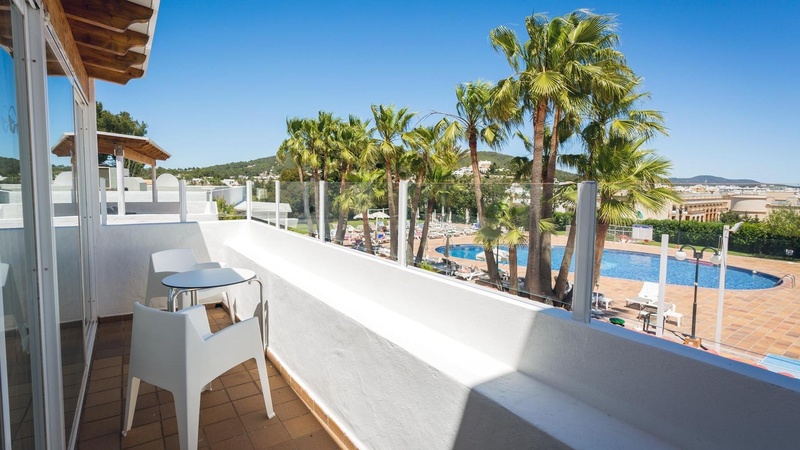 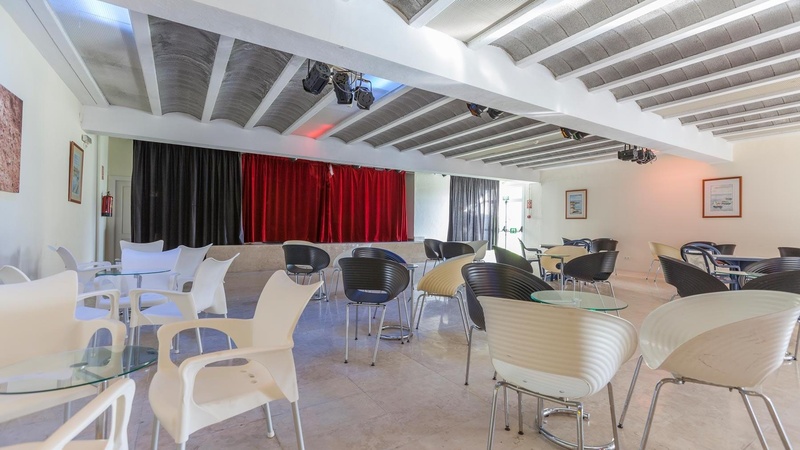 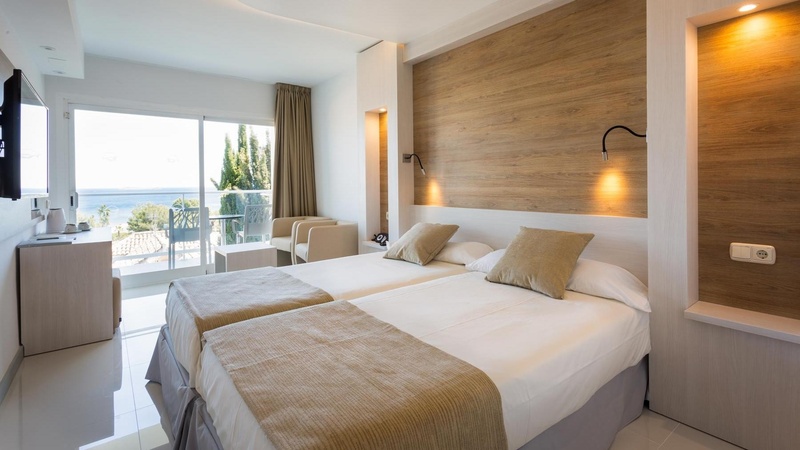 The hotel is situated just 10 minutes from the beach and the lively town of Santa Eulalia, where you will find a huge variety of water sports, bars, restaurants and shops. 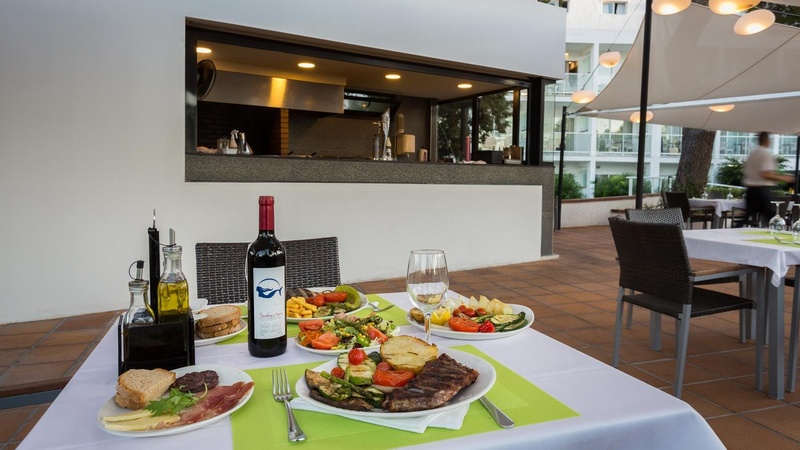 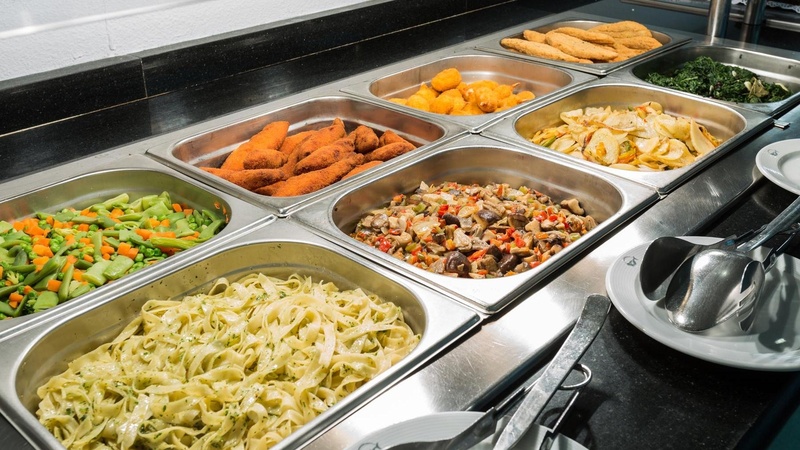 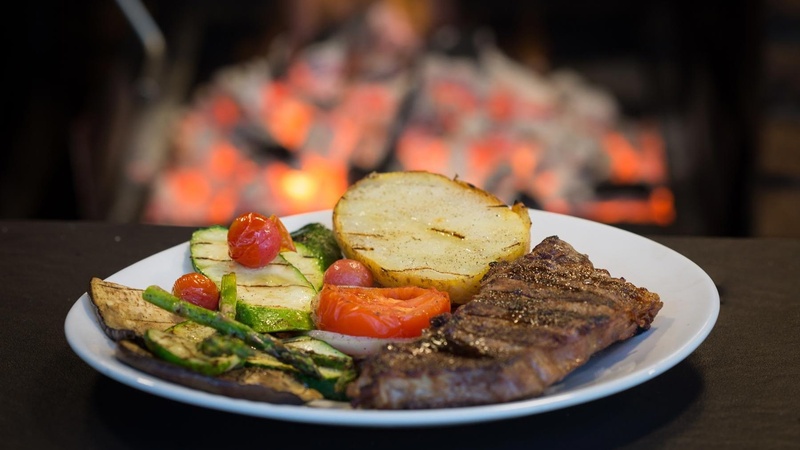 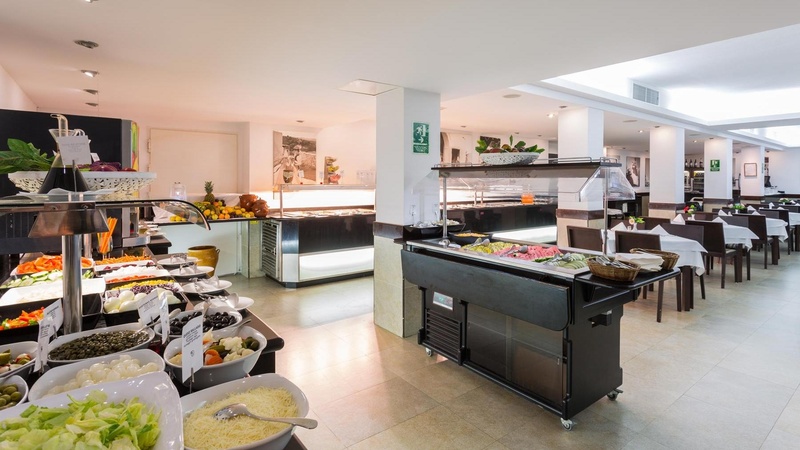 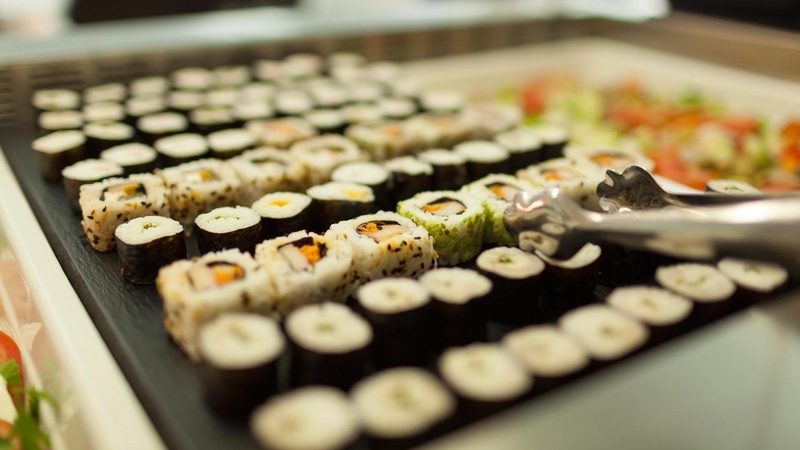 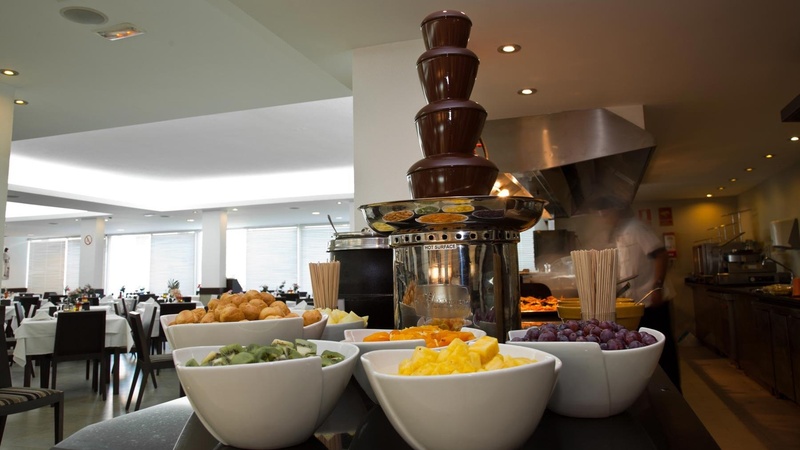 With the All Inclusive board, you will be able to enjoy exquisite dishes prepared with the best local ingredients in the buffet restaurant and the pool snack bar during the day. 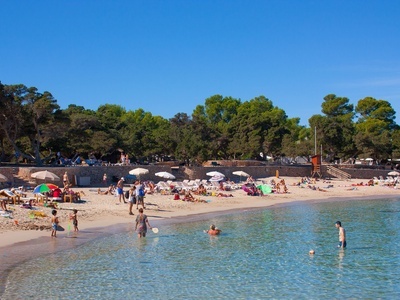 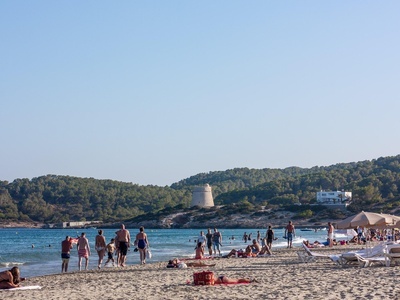 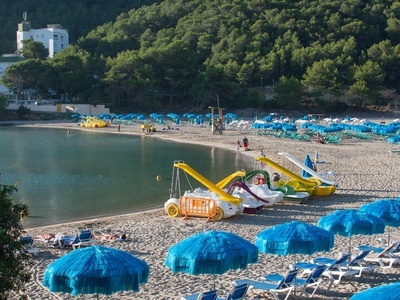 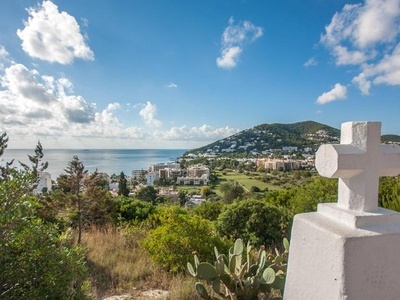 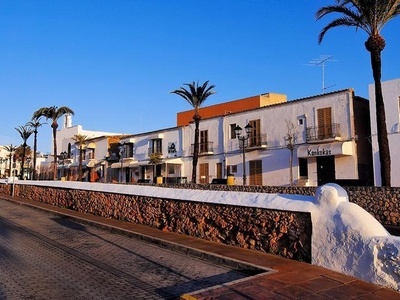 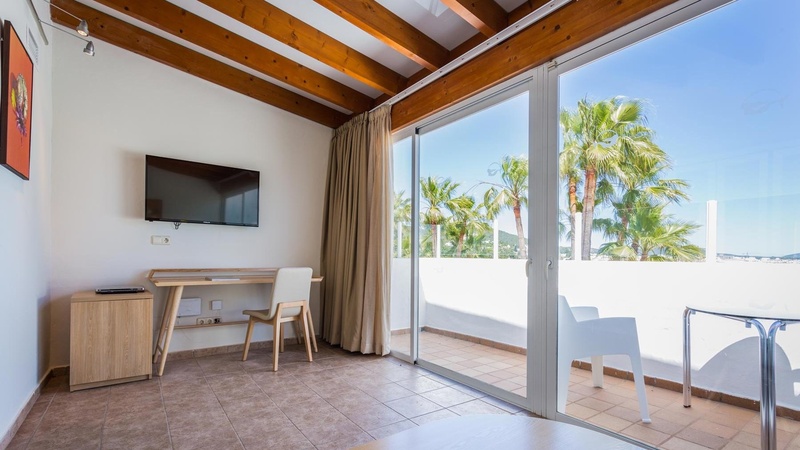 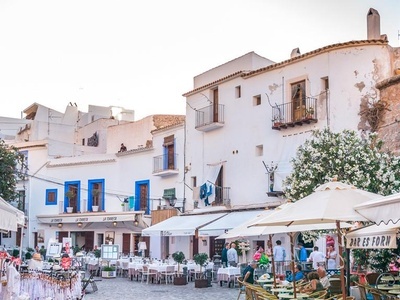 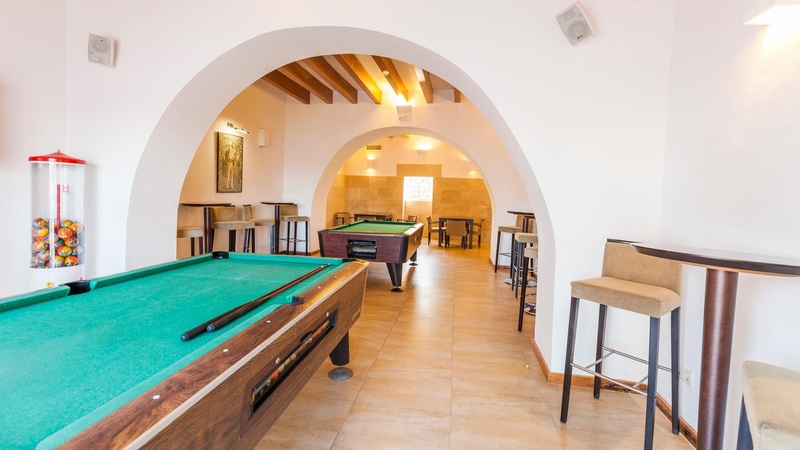 Santa Eulalia del Río is popular with tourists looking for sun, beach, relaxation and fun, and in the hotel you will find plenty of activities to keep you occupied, such as table tennis, a small gym, aqua gym, volleyball, water polo and various entertainment programmes. 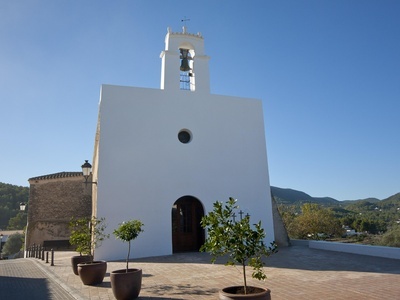 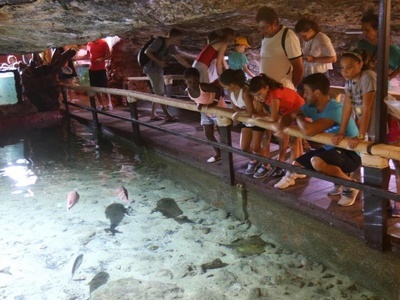 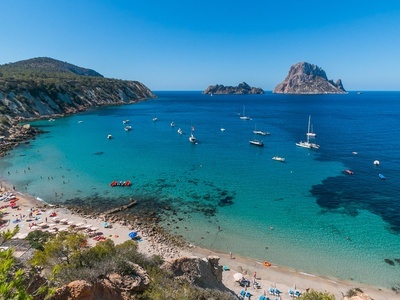 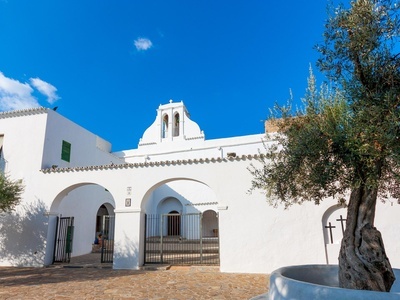 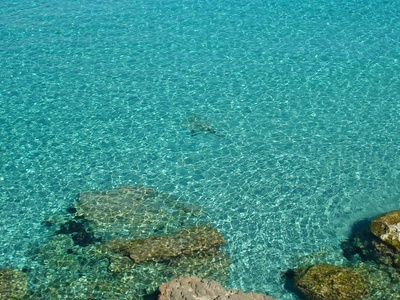 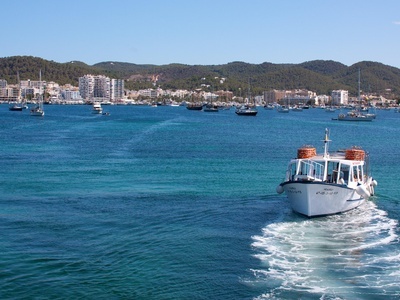 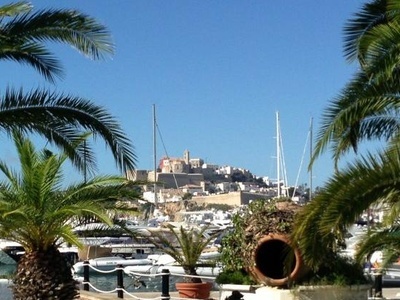 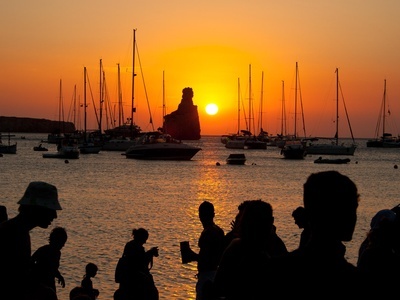 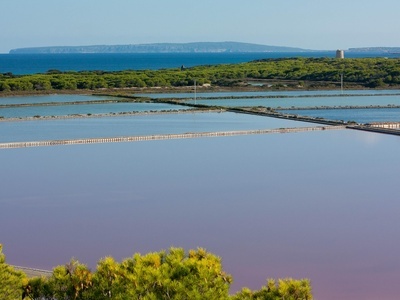 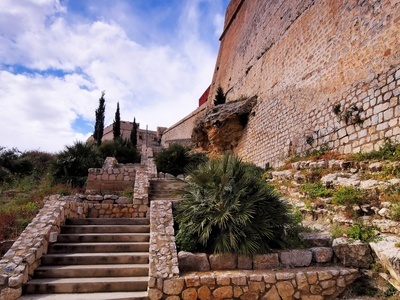 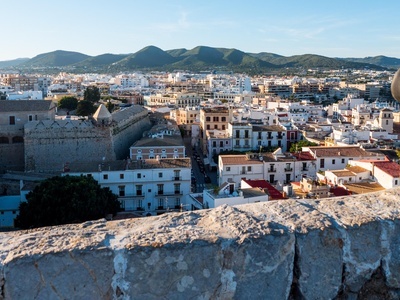 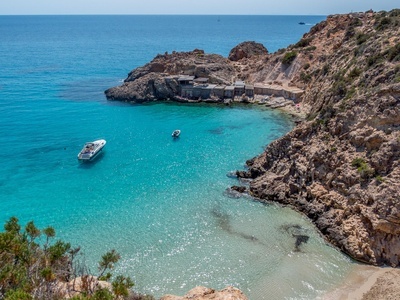 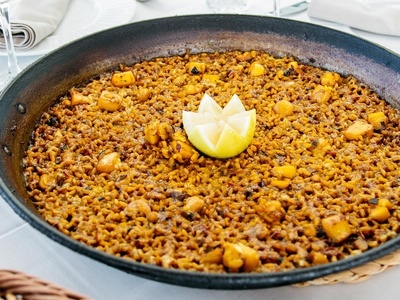 Ibiza is famous for its markets, craftworks and its cosmopolitan and multicultural atmosphere. 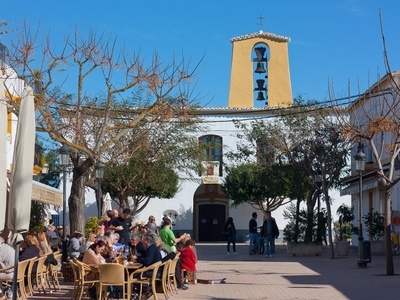 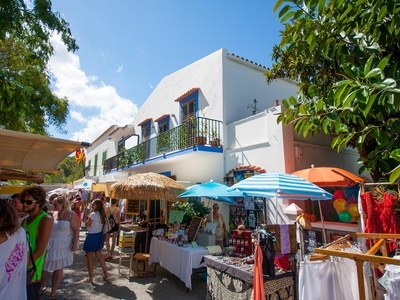 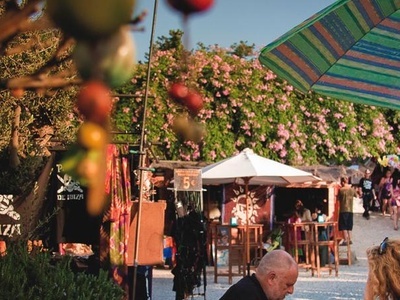 The markets of Ibiza, such as Las Dalias in San Carlos and Punta Arabí in Es Canar, attract the curious and also celebrities from all over the world; some people believe that its stalls are little laboratories for future trends where you can find designs, styles and objects that, soon after, may be seen in the shop windows of the leading European cities. 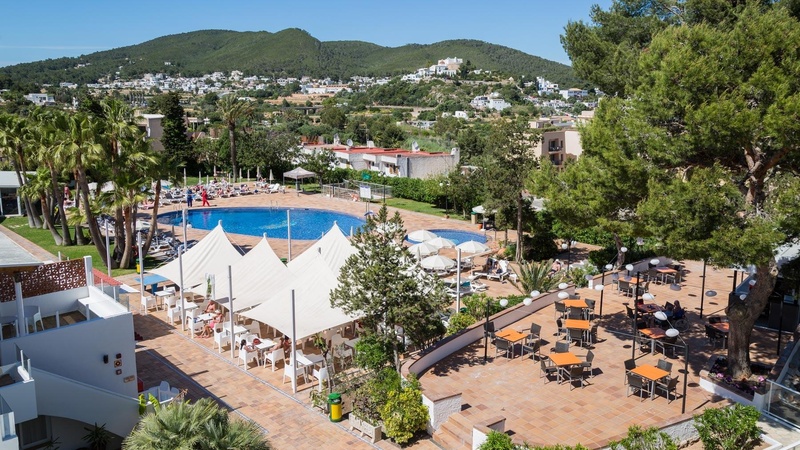 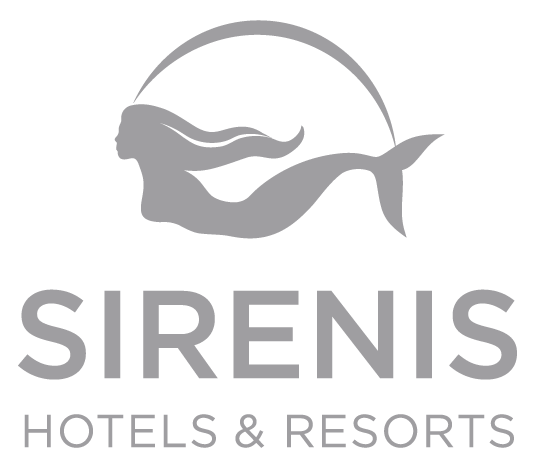 As for summer 2017 the Sirenis Hotel Club Siesta is available in the UK through Thomson in the PLATINUM range.